More than 3 lakhs NRI Sikh Brides and NRI Sikh Grooms are registered on India’s most trusted matchmaking site MatrimonialsIndia.Com. It has a large database of NRI Sikh Matrimonial profiles from different countries like UAE, Malaysia, USA etc. Even larger number of Sikh brides and Sikh grooms from different professions like Others, Business / Consultant, Hotels & Travel etc. have already found their true love through this portal. 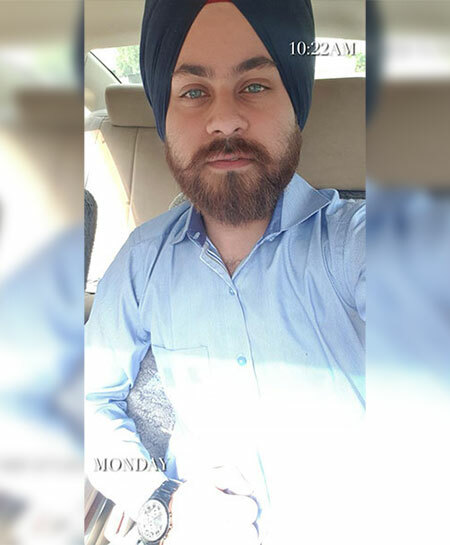 If you are also searching for an NRI Sikh Life Partner speaking Punjabi, English, Hindi etc., this portal will help you put an end to your search. There are unique customs and traditions followed in an NRI Sikh marriage. In fact, the NRI brides and NRI grooms from different castes like Jat, Ramgharia, Khatri etc. have a very unique and dynamic personality. You can easily find a life partner with such personality and amazing qualities on this online matchmaking site. 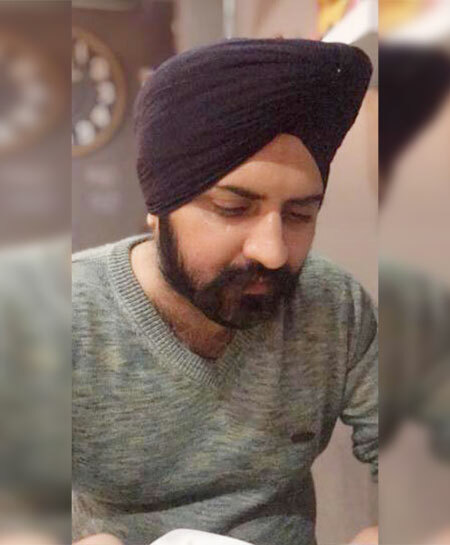 All you need to do is browse through the various profiles on NRI Sikh matrimony page of MatrimonialsIndia.Com to find your soul mate in a foreign land.